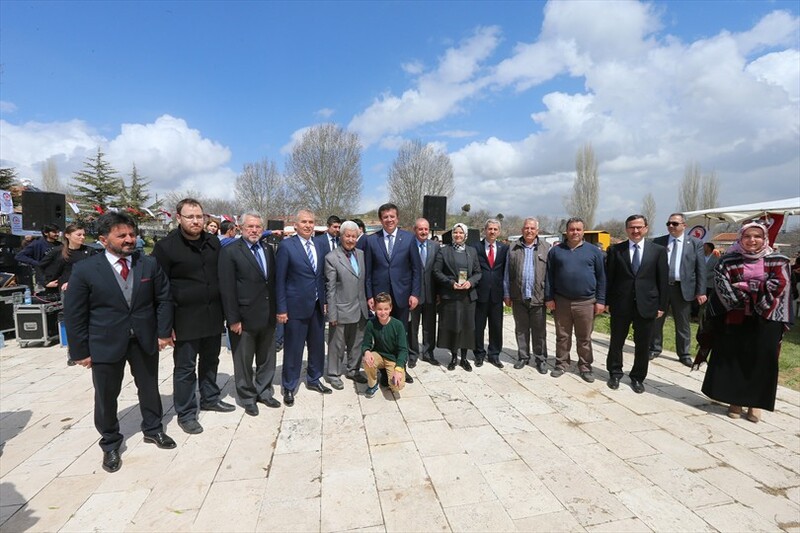 Denizli Metropolitan Municipality and Social Assistance and Solidarity Association of Hayrettin Village organized ''The 7th Hayrettin Neighborhood Inverted Tulip Spring Festival''. 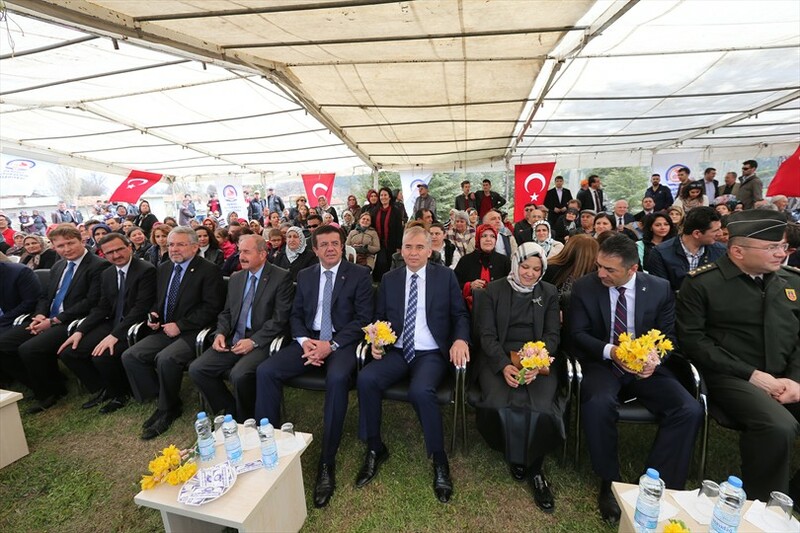 Economy Minister Nihat Zeybekci, Denizli Governor Sükrü Kocatepe, Denizli deputies Mehmet Yüksel, Mehmet Yüksel, Bilal Uçar, Nurcan Dalbudak, Mayor of Denizli Metropolitan Municipality Osman Zolan, the guests and many citizens joined the festival held in Hayrettin Neighborhood of Bozkurt district for the promotion of the inverted tulip, rarely encountered in the world. Members of the protocol chatted for a while with citizens in the festival area. 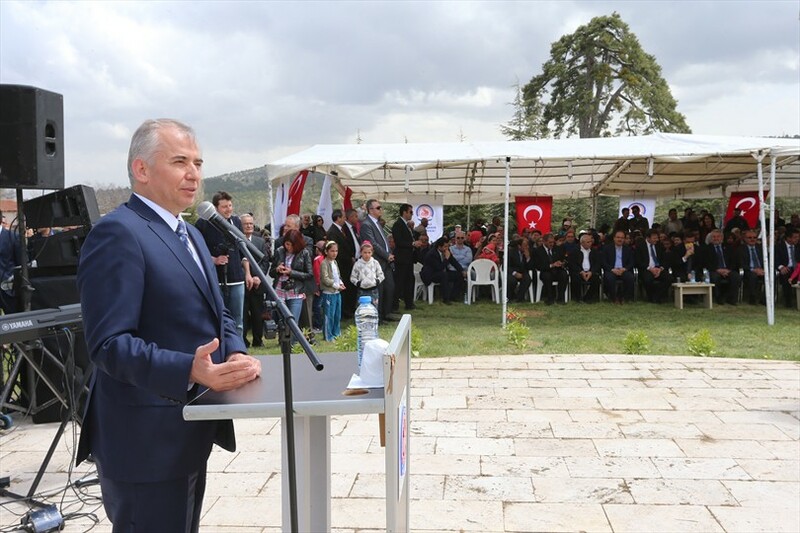 In his speech at the festival, after described the history of inverted tulip also known as 'crying bride' Mayor Zolan congratulated the residents of Hairettin neighborhood for protecting this value. 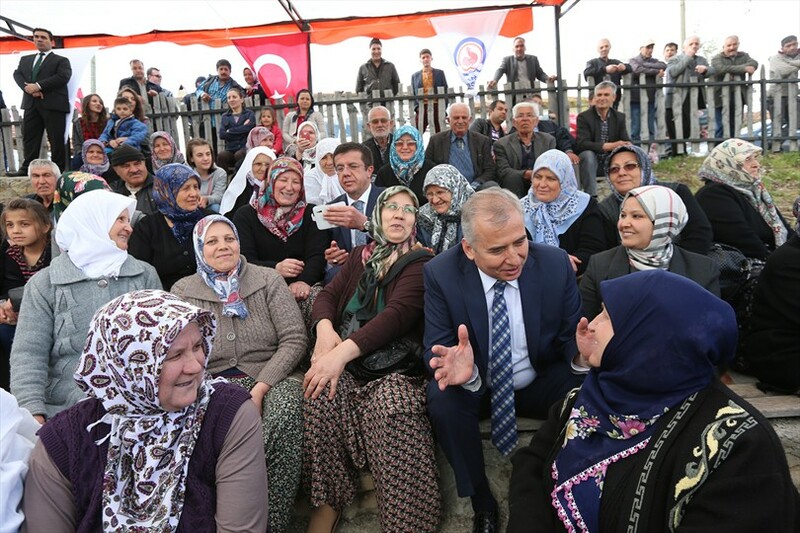 Mayor Zolan, ''Hairettin neighborhood is the place where our values and beauties are preserved. This is why we are here today. 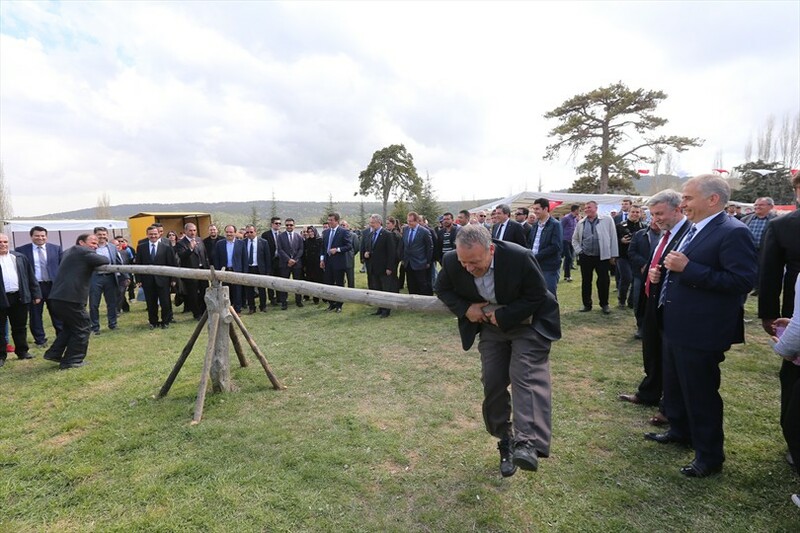 This is why all the people of Hairettin neighborhood must be here, ''he said. 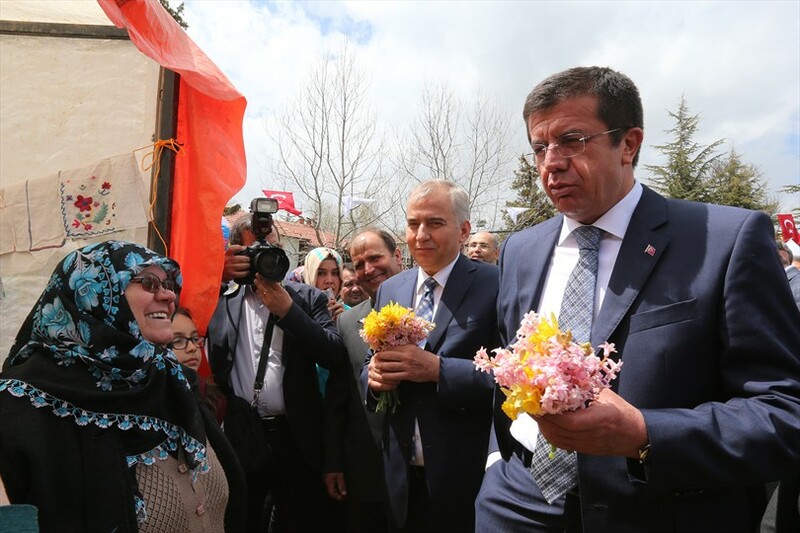 Stating that until today they have been always near the Hayrettin neighborhood residents, Minister Zeybekci, ''We have always asked our friends about the activities to be organized in Hairettin neighborhood such as inverted tulip, dried beans, ''he said. 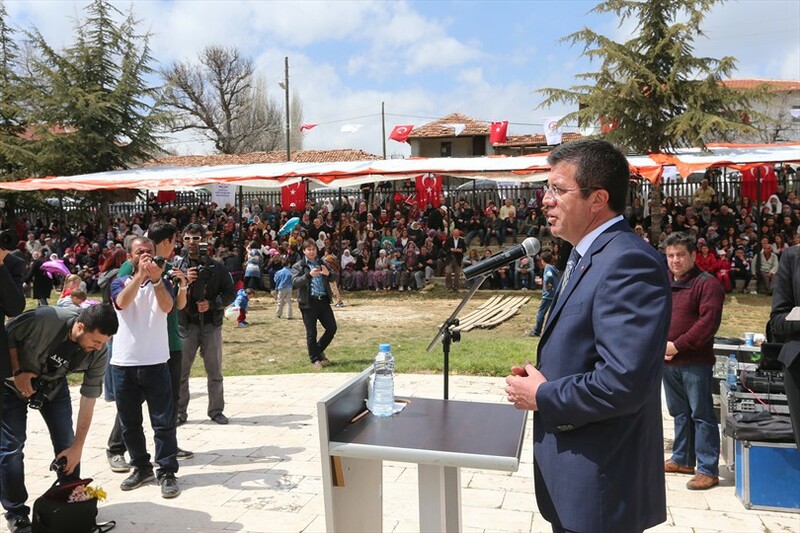 Minister Zeybekci, ''Hairettin neighborhood is a place where we came often in my mayoral period. 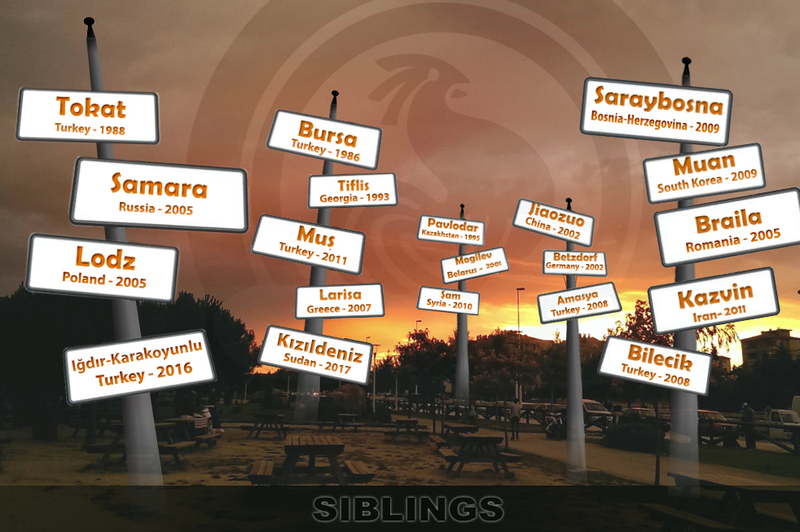 We walked here from street to street, from house to house. We have to keep here our values and to promote them to the whole world. 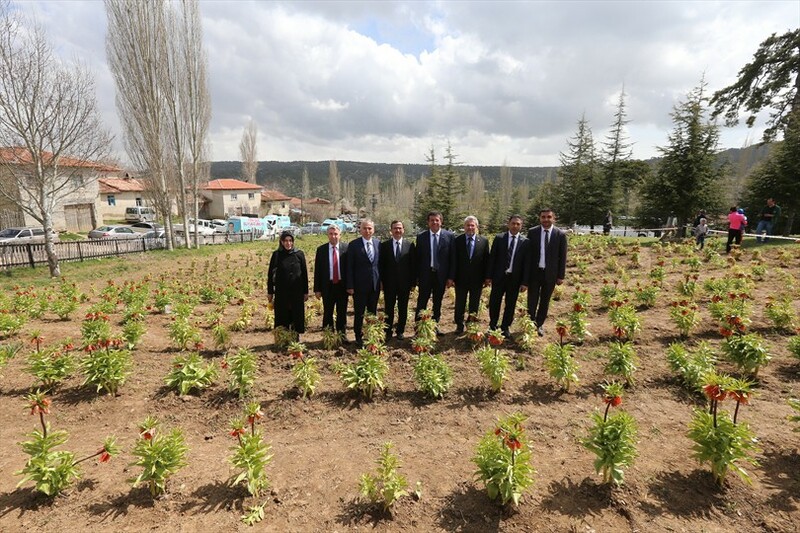 Metropolitan Municipality established such places especially to give people the opportunity to go back to the villages, to come back the homeland. Today I congratulate our Metropolitan Municipality. Everything we have in the center of the city we can also see in the districts, ''he said. 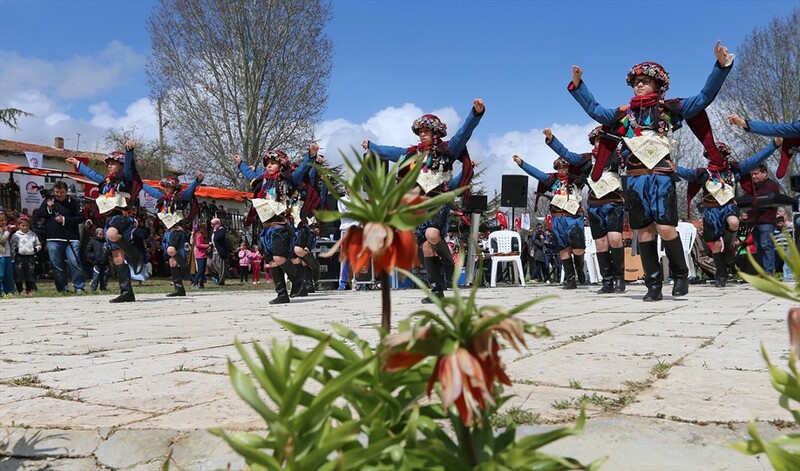 Part of the festivities, Denizli Metropolitan Municipality Conservatory Artist Hakan Eyiden and the Denizli Metropolitan Municipality Children's Folk Dance Ensemble took the stage. The show of the Children's Folk Dance Ensemble received great applause. 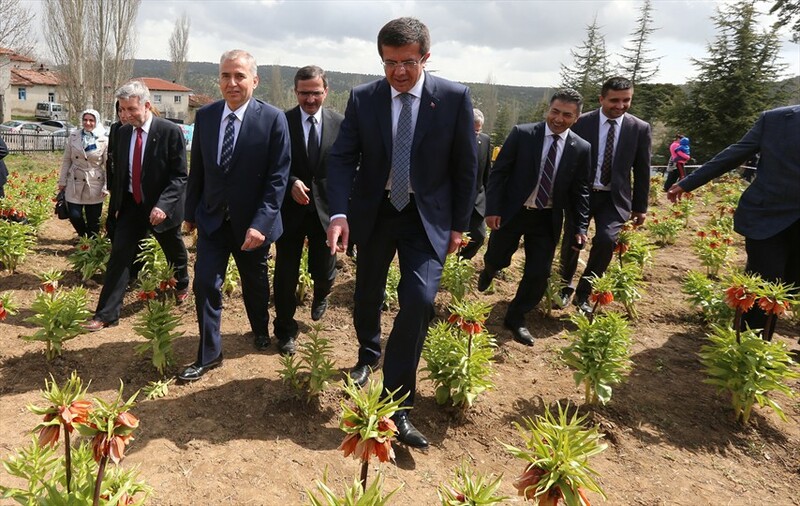 Later, Minister Zeybekci and his entourage visited the garden where the rare tulip grows and took plenty of photos with the citizens.